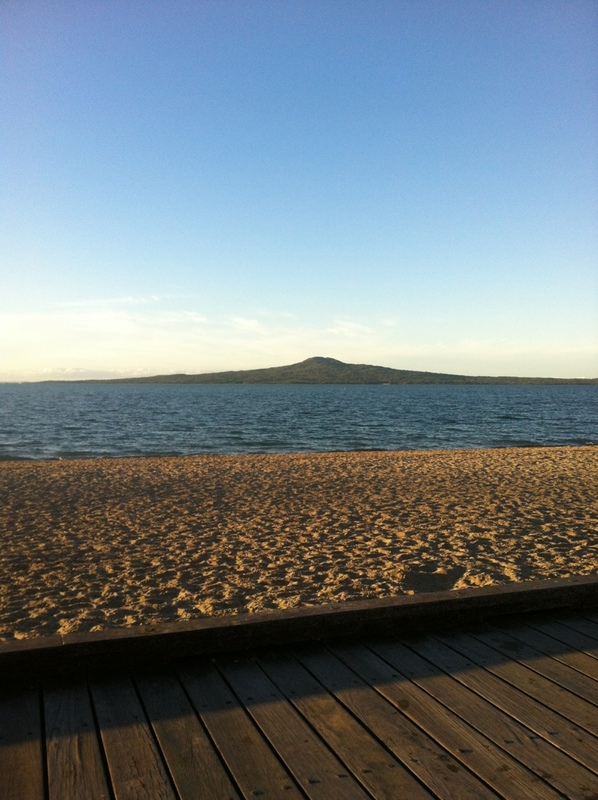 Just a quick blog to say that how happy I am to have found a lovely group sewing buddies in Auckland! 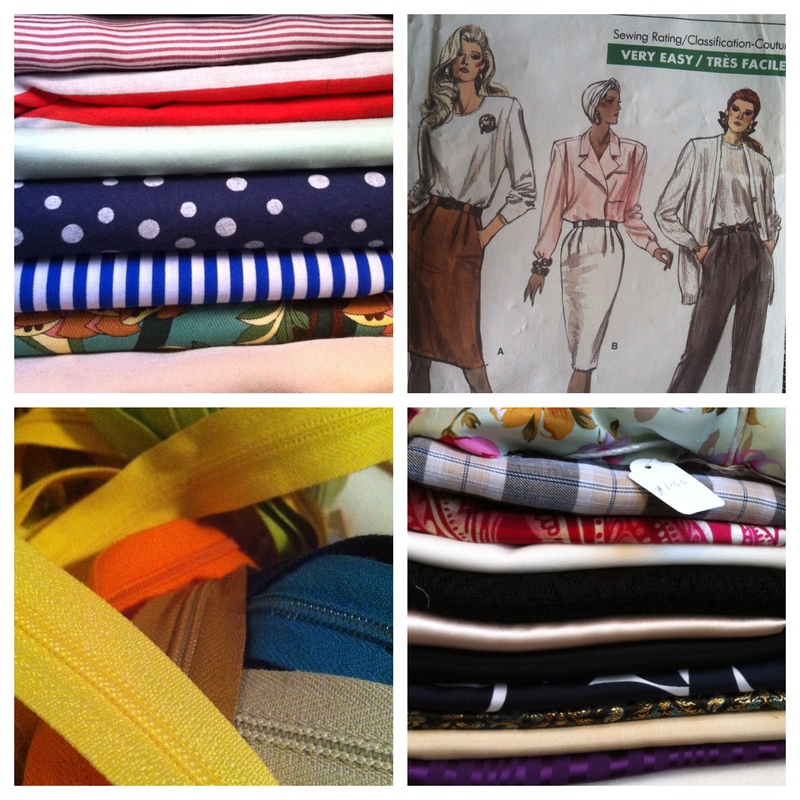 We had our most recent meet up at Sew Love sewing lounge. Thanks for having us Sarah! If you’d like to join us next time you can join our Facebook group to hear more. Also there’s a sale on all Cake and Victory Patterns for just 24 hours over at the shop. Sale end sat midnight tonight! How’s your week been? Thank goodness it’s Friday cos mines been pretty hectic! 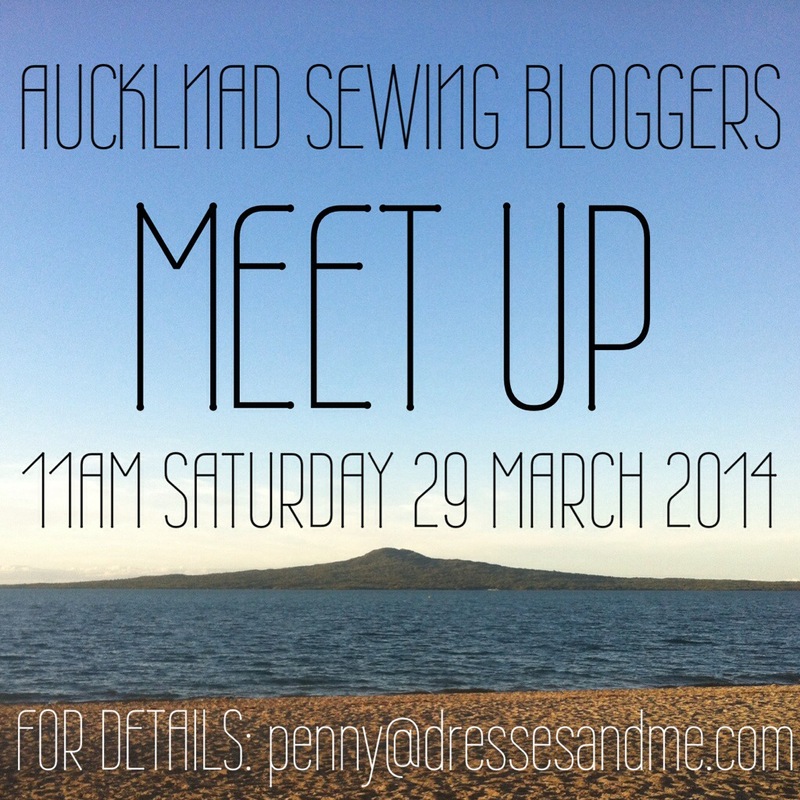 I’m pretty pleased to announce that the next Auckland Sewing Bloggers’ Meet Up will be on the last weekend of March. I love meeting people who are passionate about sewing – so come along and hang out with some friendly, creative ladies! This will be our third, and best, meet up and to celebrate everyone will receive a wee something! More details to come next week! Will YOU be there? Hi Swappers! How are we all doing? Are we all getting our stalk on the inaugural Winter Swap 2013? I hope you’ve seen who you partner is. And now perhaps you’re seeing what your partner is into? Thinking yes, I can totally see my winter swap partner in that Vintage Vogue pattern that I bought on Etsy but *know* that I will never sew. Or maybe you’re like Let’s be honest, I loved that fabric when I bought it, but can I really pull off fuschia?? Or maybe you’re out-doing the rest of us and you’ve decided to make something for your partner? What great swap ideas do you have? Photo shamelessly stolen from Caroline. You may notice we are mostly looking to the right – When Caroline asked the people at the table next to us to take a photo they thought we wanted a photo with them. Apparently they were famous rugby players. Awkward and hilarious. Want to join us next time? Email me at penny[at]dressesandme[dot]com! Winter Meet Up – This Sunday! Just a quick note to say that we are having our winter meet up this Sunday 9 June at 10.30am. Frances, of Frankly Sew, suggested we meet at a cafe called Circus Circus on Mt Eden Road and I think that’s a great idea. Caroline and Michelle will also be there as well as all the non-bloggy sewing lovers. Keen to come but you’re a bit shy? Never fear! We are super friendly! Send me an email penny[at]dressesandme[dot]com and find out more. 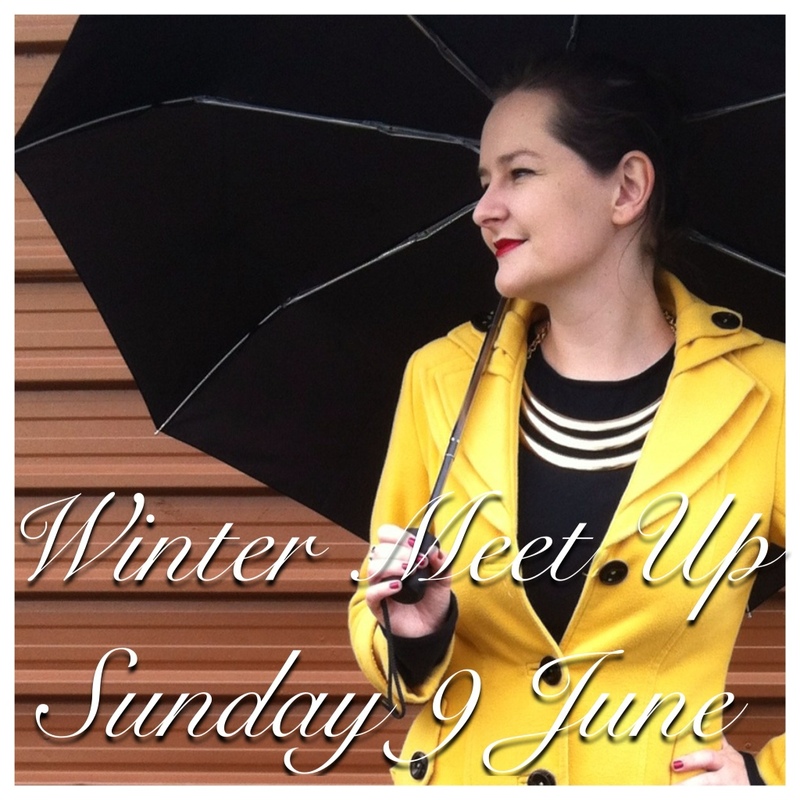 Posted on June 6, 2013 June 6, 2013 Author Penny Dresses & MeCategories The Auckland Sewing BloggersTags IRL, Meet up, new zealand sewing blogs, sewing, The Auckland Sewing Bloggers3 Comments on Winter Meet Up – This Sunday! 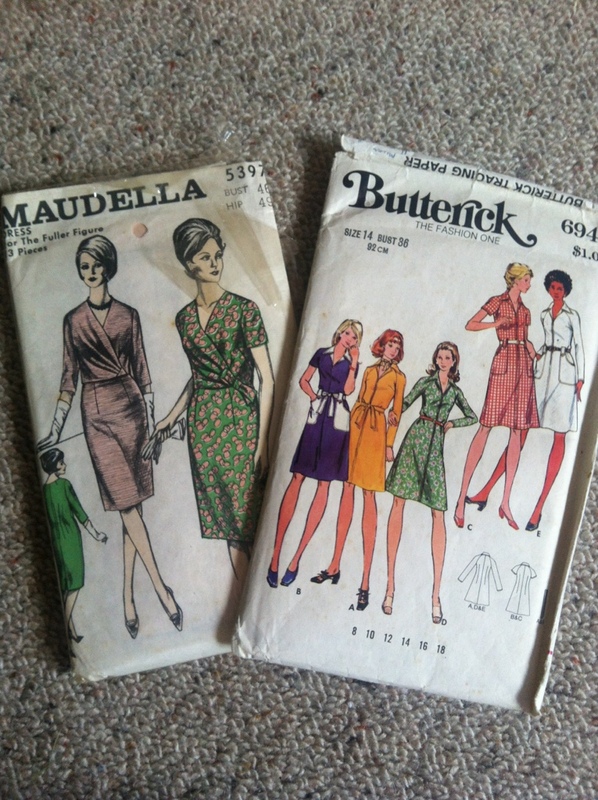 I have these two lovely Vintage patterns up for grabs. All you have to do is “like” my Facebook page and comment with your blogger name and which patterns you’d like (otherwise I won’t know who’s who!) The patterns are Maudella 5397 (bust 46″) and McCalls 6944 (bust 36″). I’ll draw two winners in a weeks time on Sunday 2 June. 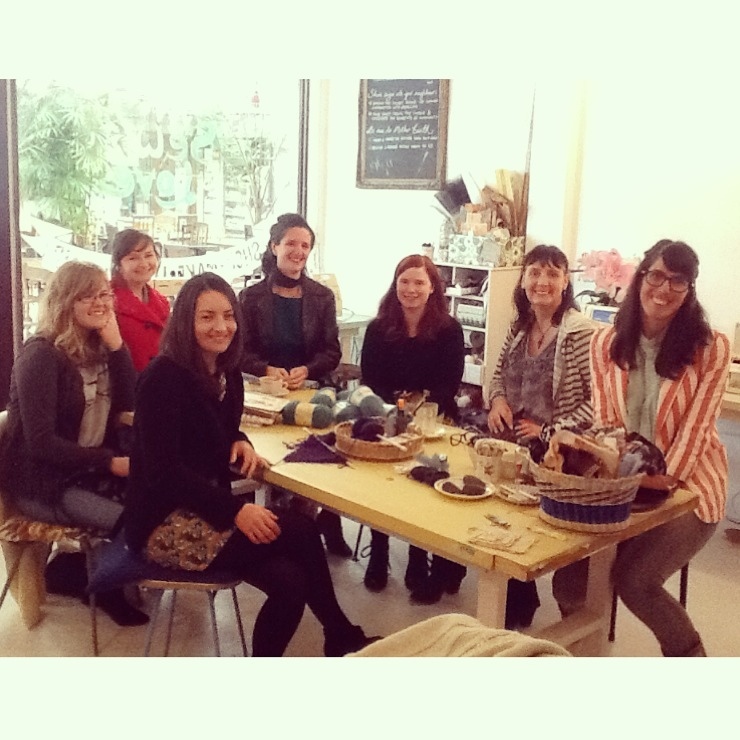 Dont forget the Auckland Sewing Blggers Winter Meet Up is happening on Sunday 9 June. Comment with your email address if you’re keen!